Order in next 14 hours and 11 minutes for despatch today. Suit Hook for Suit Carriers. 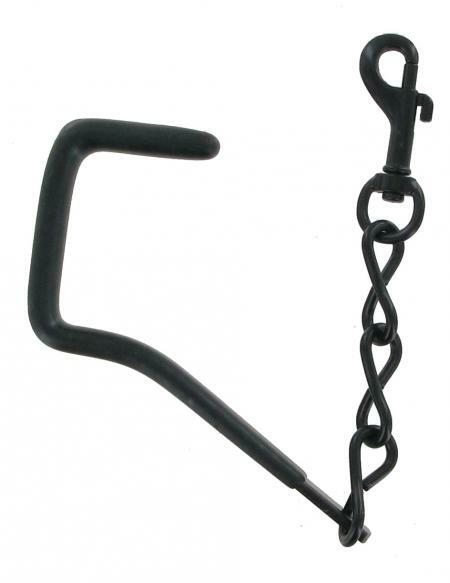 This replacement Suiter Hook is available in Black only as shown. The hook is rubber covered to ensure grip and to protect what your suiter is being hung from.